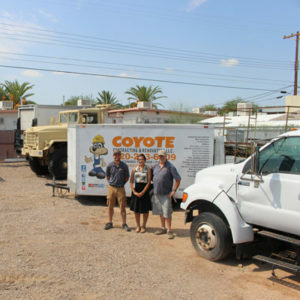 At Coyote Contracting & Renovation LLC, we pride ourselves on providing trustworthy customer care to Tucson and the surrounding area. All of our contracting and remodeling projects are customizable to your specific needs. We provide you with personalized amenities that are geared toward your lifestyle. Our team pays close attention to every detail to ensure your ultimate satisfaction. As members of the Better Business Bureau here in Tucson, we strive to promote, develop, and encourage an ethical marketplace. 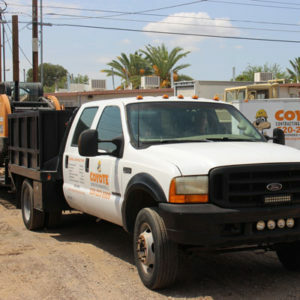 Coyote Contracting & Renovation LLC is a multi-division team that handles projects both large and small. We are a licensed, bonded and insured general contracting company with a focus on communication and efficiency. Our employees have years of experience and can use that experience to provide a quality product that is exactly what the customer needs. 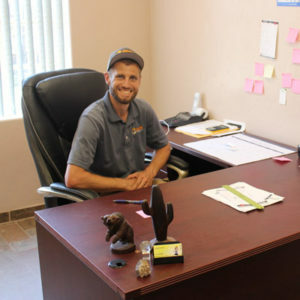 As a local business in Tucson, Arizona we understand the importance of communication and friendliness. We use these skills in every customer interaction, encouraging expediency and a smooth client experience. 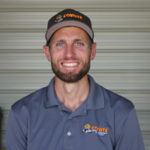 Coyote Contracting & Renovation LLC was established in 2010 with over 15 years of expertise in delivering professional kitchen and bathroom remodeling, custom home building, commercial construction, tenant improvements, landscaping, and general contracting. We provide honest and quality workmanship that is thorough and exceeds your expectations. 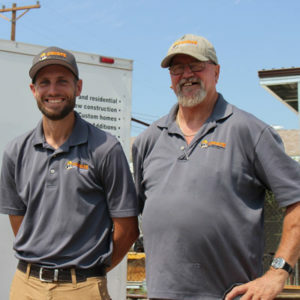 Our Smaller Services division handles smaller services that expand from drywall repairs to complete additions and everything in between for your home or office. 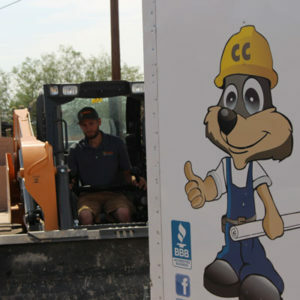 Our Landscape and Services division handles all the groundwork. Routine maintenance such as grass cutting, leaf raking, gardening, tree trimming, and tree planting is done by this division. The division provides heavy equipment services to move boulders and do so much more heavy groundwork . From pool to patio installations we’ve got your grounds covered. Our Large division will expertly take care of custom home builds and commercial construction projects. Finally, we have an Emergency Services division which will efficiently respond to emergencies including but not limited to smoke, fire, and water damage. So call us and leave us a message day or night and we will be in touch with you ASAP. Our company goal is to be the one stop shop for our valued customers and offer a better experience in every step of the process. We understand communication is a top priority and we stand behind our work. In fact, we guarantee our work for up to two years! We are a family owned business that treats our clients with respect. Our clients can expect transparent pricing information every step of the way with no surprises. 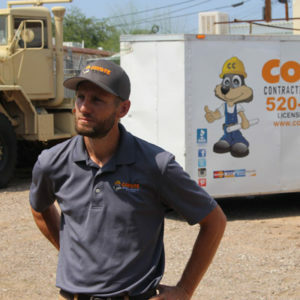 For cost-effective and reliable construction and renovation services, within Green Valley, Marana, Catalina, Catalina Foothills, Tucson, and Oro Valley, AZ., call us at 520-622-9970 today. experience, a quality product and to set the standard for contractors. forward to church every week, spending time with his family, and running the business. you to his long list of satisfied customers. 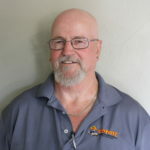 Renovation, and he strives to create the best customer experience possible on a daily basis. to watch the NRL (National Rugby League).